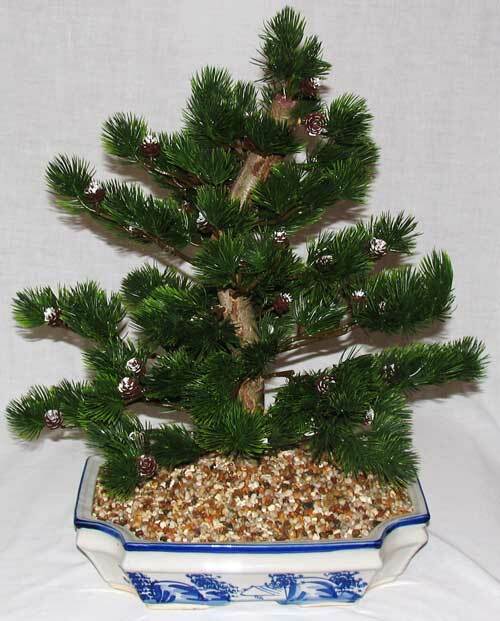 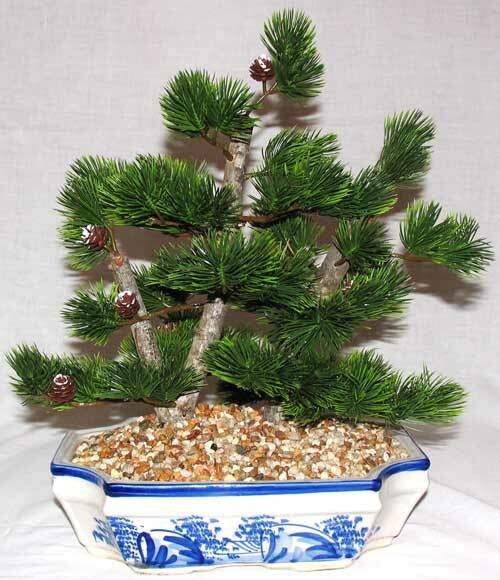 40cm high x 30 cm wide large bonsai pine tree. 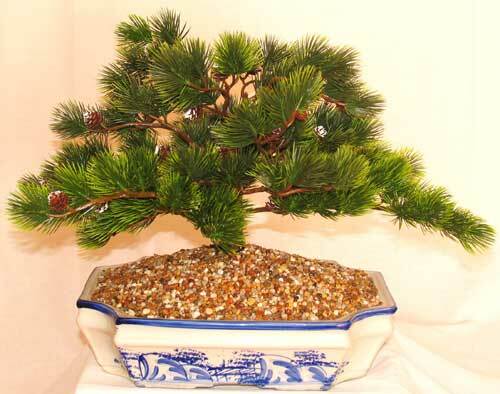 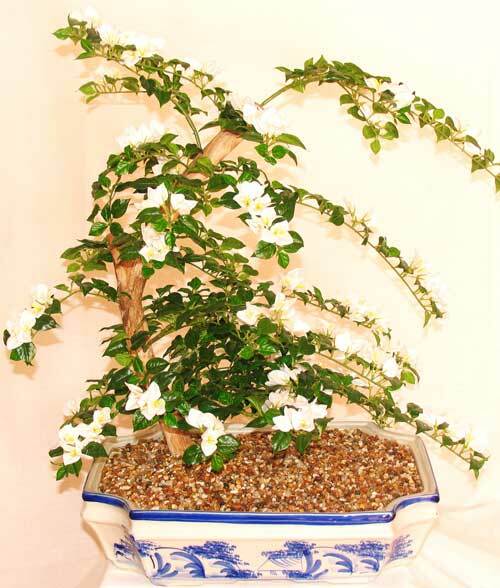 Bonsai trees are made to order. 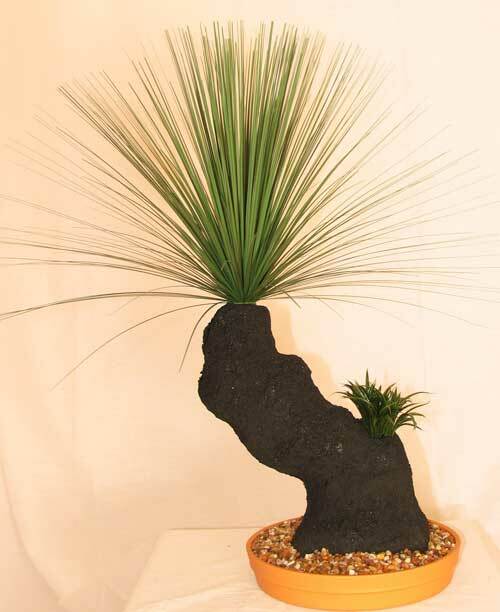 Every effort will be made for the tree to look similar to the one in the photograph.